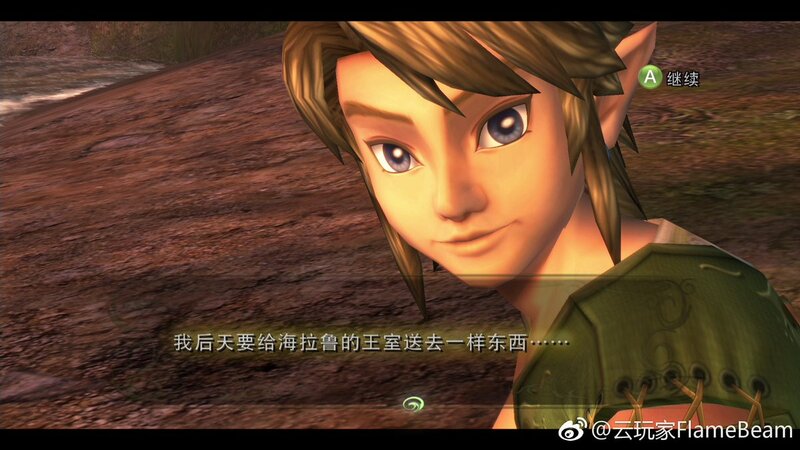 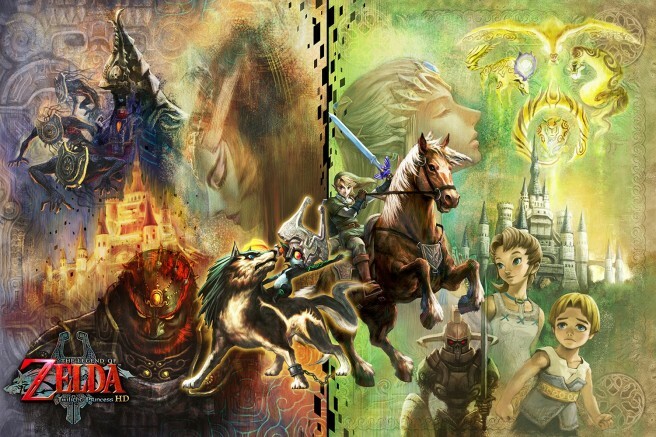 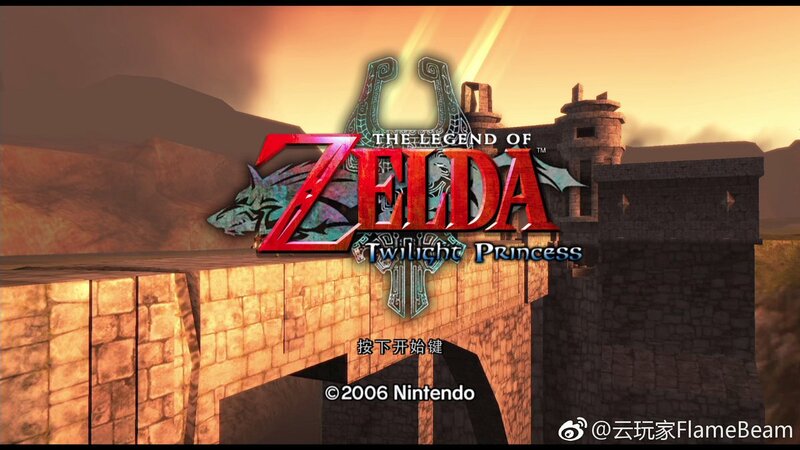 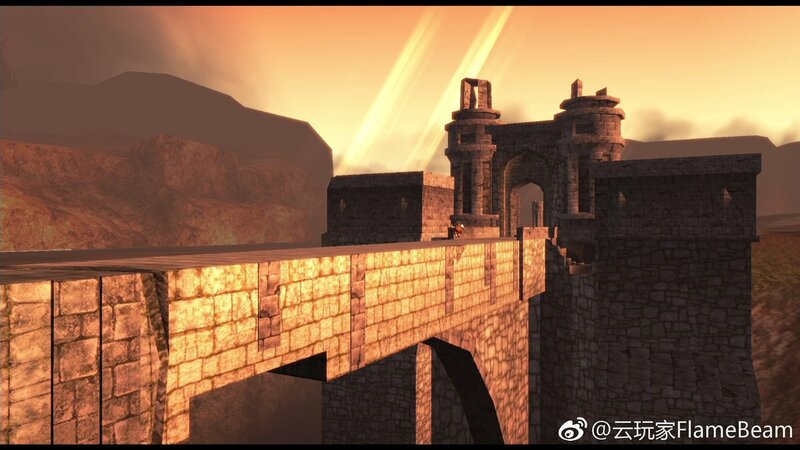 A surprising amount of work has gone into the NVIDIA Shield version of The Legend of Zelda: Twilight Princess – currently a Chinese exclusive. 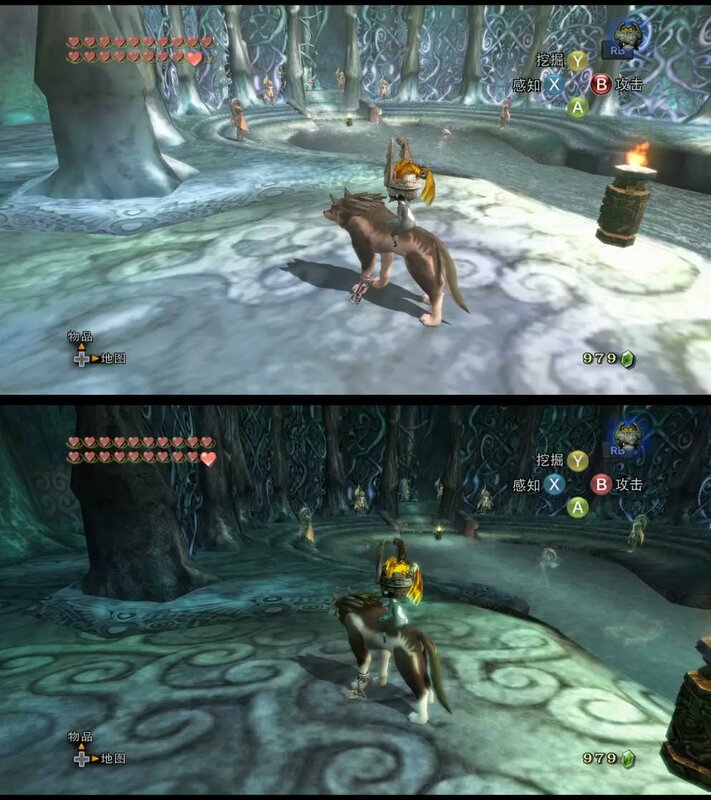 Twilight Princess came to the device back in December 2017. 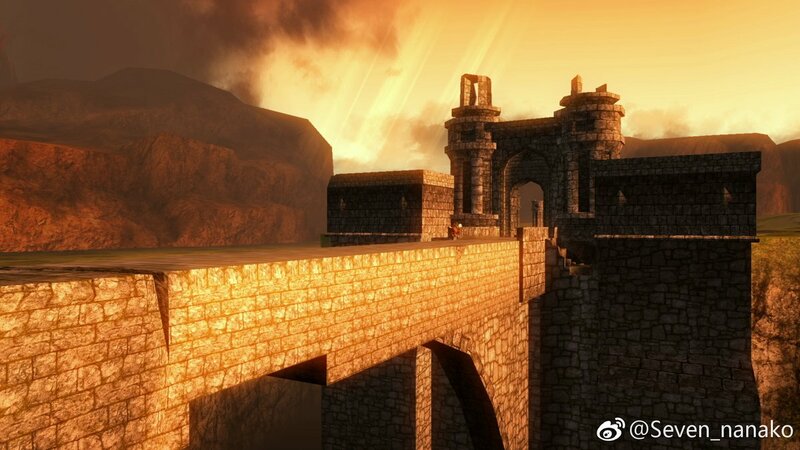 However, just recently, the game was given a graphical update. By using deep learning, NVIDIA says the quality of over 4,400 textures have been improved.